my hipstamatic life. 2012 edition. a week's review of my life in photos taken from my iphone. 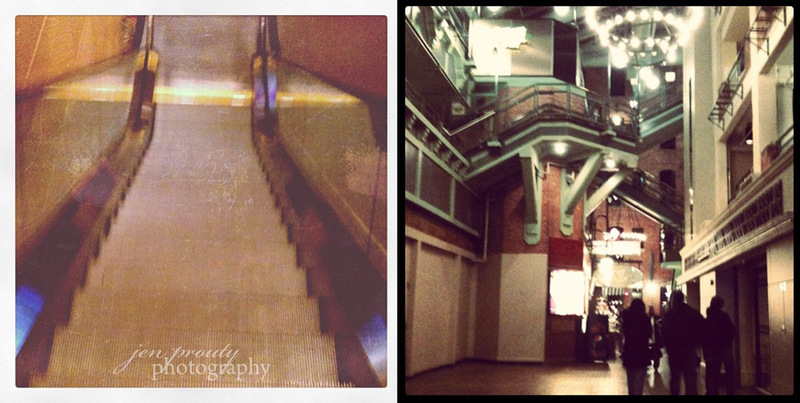 i started a passionate affair with the instagram app last year and am still crazy in love with it. 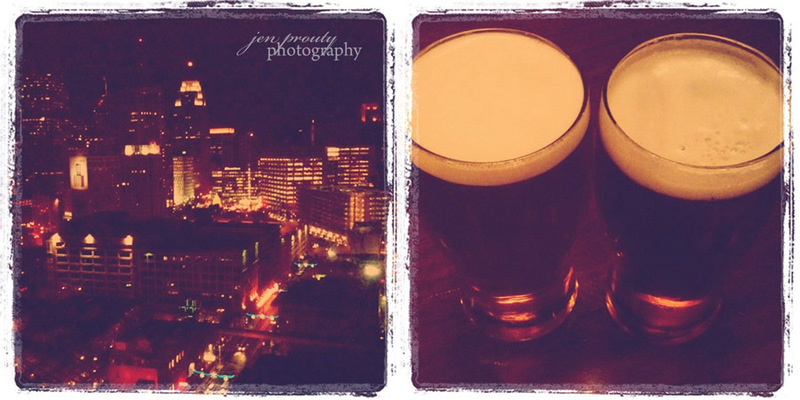 date night in detroit, michigan. 1. view from our greektown casino hotel room. worth overcoming a fear of heights for a room on a high floor. 2. nightcap enjoying the view from our room. seriously, one of my favorite views in the city. best desserts in town. the chocolate cannoli is my favorite. tiramisu for pat. 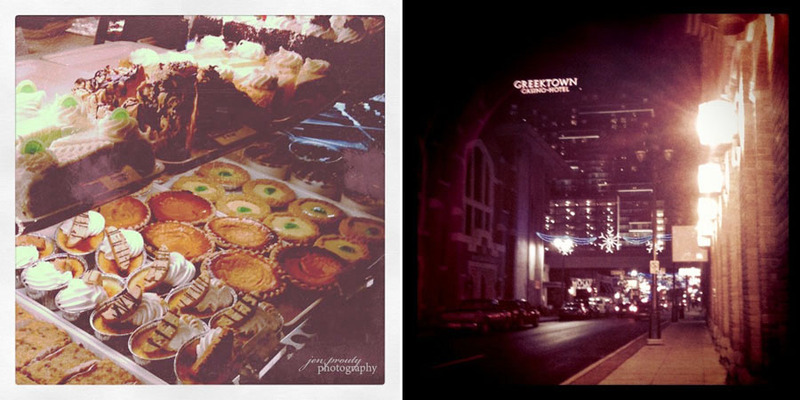 4. walking in greektown at night. makes you feel like you are on vacation, away from michigan for a hot minute. we had to spend our free $10 casino vouchers that came with our hotel room. god i sound like an old person. home of the old trapper's alley. 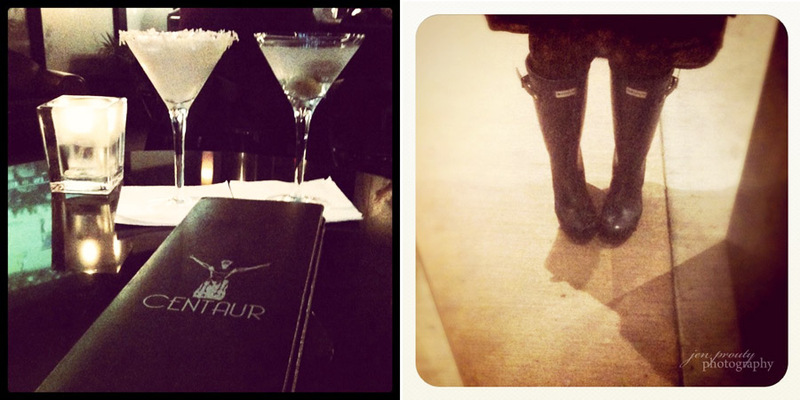 drinks and the best tappas in town. try the bacon wrapped dates stuffed with gorgonzola. to. die. for. kind of obsessed. would have wore them to prom if i knew about them in high school. a trio of super hip cats that play some serious fusion. detroit's best kept secret. 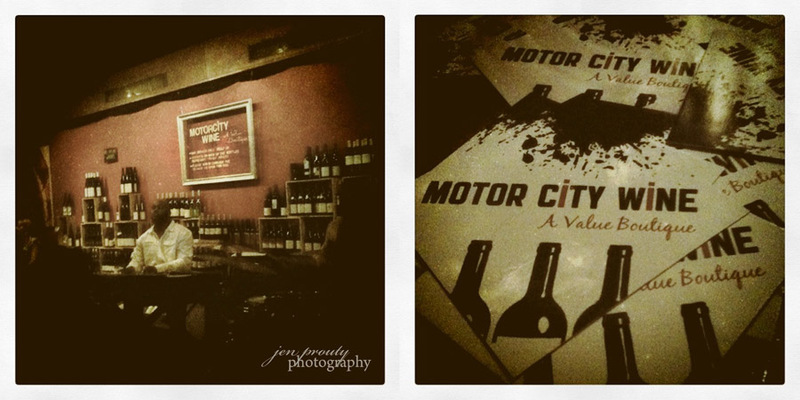 a boutique wine store/wine bar tucked away in the heart of detroit.